RIGHT Youth Ranch is a budding ministry with a big vision - to assist in the emotional growth and well-being of abused and troubled children through interaction with animals, in a Christ-centered,	safe environment. RIGHT Youth Ranch is in the planning and building phase of our mission. 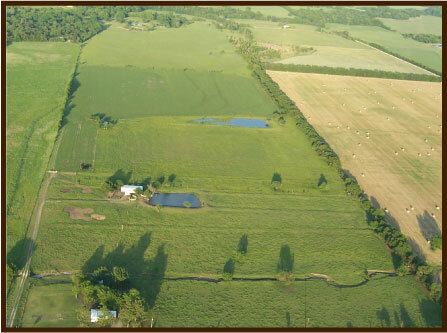 We have acquired 104 acres of land in Honey Grove, Texas, the future site of the RIGHT Youth Ranch and are beginning fundraising for fencing, barn building, acquisition of horses and other expenses. Our long-term vision is to be a working ranch that provides therapy to hurting children and to ultimately rehabilitate abused and neglected horses and other animals through paired therapy with a child. With God's help, we will meet and surpass this vision! Please join us as we build a ministry that will have a lasting impact on this generation and the ones to come.